Natural colours of Rattanjot, Indigo, clays. contains a minimum of 14% GLA. Blackcurrant oil is unique among GLA oils in that it contains both the omega-3 and omega-6 essential fatty acids. Absolutely irresistible. 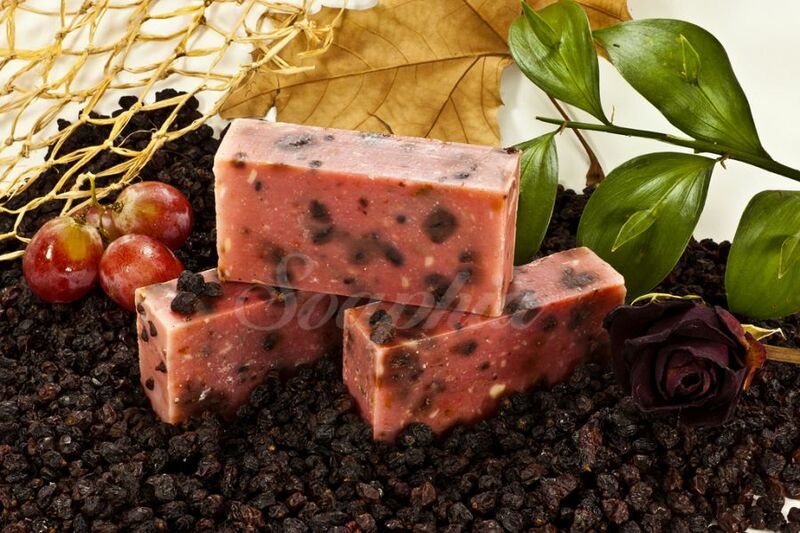 This soap is nourishing and revitalising, suitable for all skin types. Tatlı gibi gözüküyorlar.sabun olduğunu bilmeseniz eminim yiyesiniz gelir.